Renowned for service excellence in the small, midsize and specialty bus market, REV Group is ready to bring its expertise to the full-size motorcoach industry. 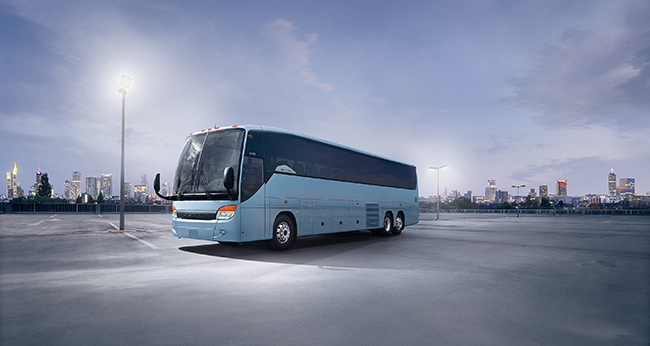 Its subsidiary REV Coach, as part of a new partnership with Daimler Automotive Group’s (Daimler AG) bus division, began selling Setra Brand Coaches in North America in January 2018 and assumed support for parts and services in July 2018. 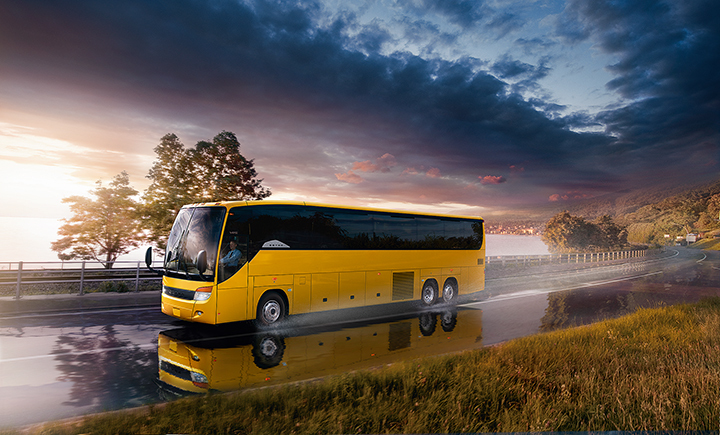 “Together with the REV Group, we will strive to further expand Setra’s market coverage, strengthen our performance and further improve support to better serve our coach customers in the United States and Canada,” said Ulrich Bastert, head of marketing, sales and customer services at Daimler Buses, in January. Most known for its presence in the small, midsize and specialty vehicle markets, REV has 30 brands in its portfolio (eight within the REV Bus brand) with 21 world-class manufacturing locations spread throughout the United States. Many of these brands hold the top market-share position in their core market. REV annually produces over 20,000 vehicles and has more than 250,000 vehicles on the road today. The REV Bus family of brands includes Champion Bus, Collins Bus Corporation, ENC, ElDorado, Federal Coach, Goshen Coach, Krystal and World Trans. Daimler AG and REV Group formed REV Coach, with REV Group holding an 80 percent stake, in December 2017. REV Coach is selling and providing after-sale support for the following Setra models: The Setra TopClass S417 is the company’s flagship, suited for tours and high-end charters, while the Setra ComfortClass S407 is focused on the commuter market. 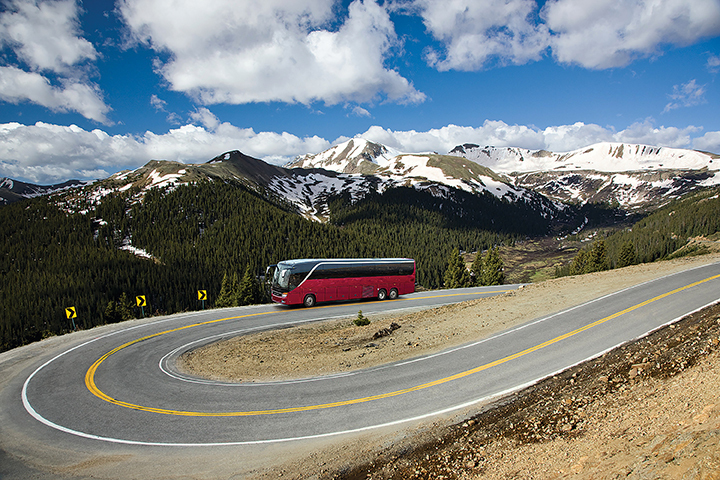 REV Coach said it plans to bring its renowned flexible financing, top-quality service, and outstanding technical support as it enters the motorcoach industry. “Not only will we have regional technical center support, but Setra customers can leverage our service network of respected customers and dealers to ensure support anywhere in the United States,” Gray said. With REV’s experienced technicians, parts support and customer care program, the company can offer a “one-stop shop” for vehicle solutions.